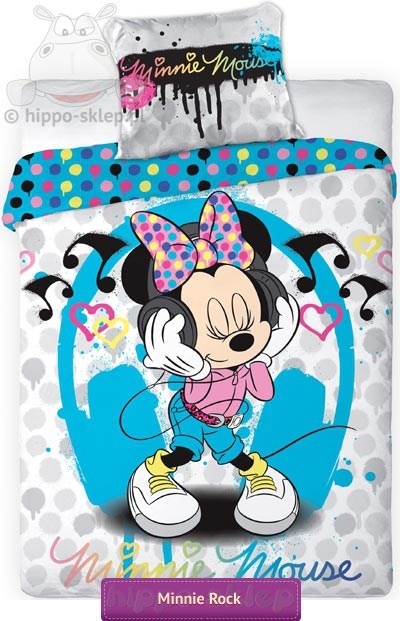 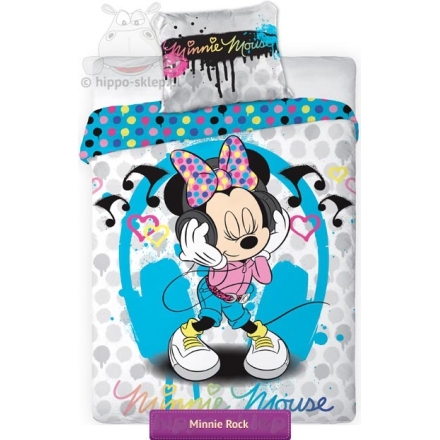 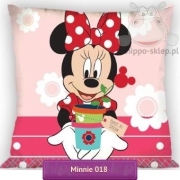 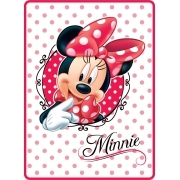 Bedding Mickey Mouse Rock kids bedding set for girls with Minnie Mouse as a Rock singer. 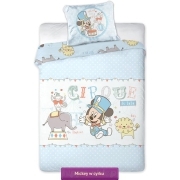 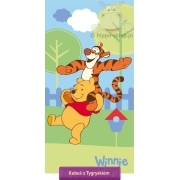 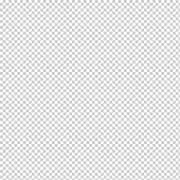 Bedding set contains one quilt / duvet cover size 140x200 and 160x200 and one pillowcase size 70x80 cm. 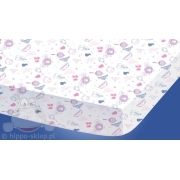 Bed linen made from 100% cotton, quilt cover and pillow case closing by zip, certified according to Oeko-tex 100.